The autobiography covers the past 60 years of Prof. Chang's life as a leader of Olympic and Sport for All Movement. Until the modern sports of Korea became sport for all citizens, he served as the Deputy Leader at YMCA. Further, establishing networks with international sports academies and federations, he later served for 20 years as a member of Sport for All Committee in IOC. 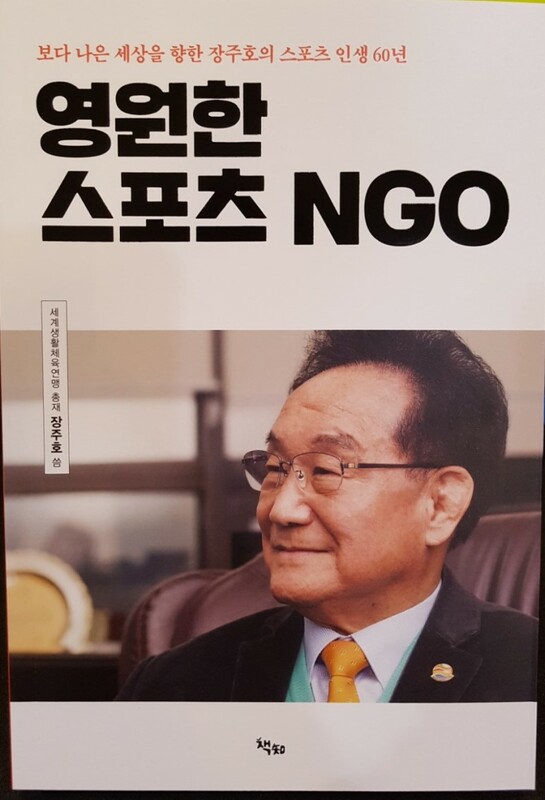 As the first Korean to graduate Greece Olympic Academy, Prof. Chang also had established KOA (Korean Olympic Academy) and its educational program has been on going till now. Now, Prof. Chang serves as the President of TAFISA with his firm convictions in disseminating Sport For All Movement for the better world. 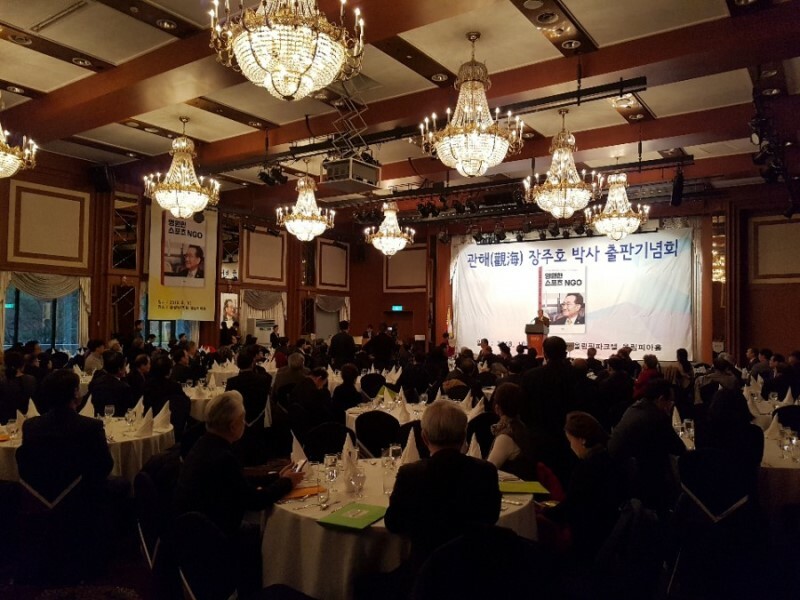 His autobiography does not only describe one's life, but extends to a history of Sport for All in Korea, glancing how it developed from the 1970s to the present.